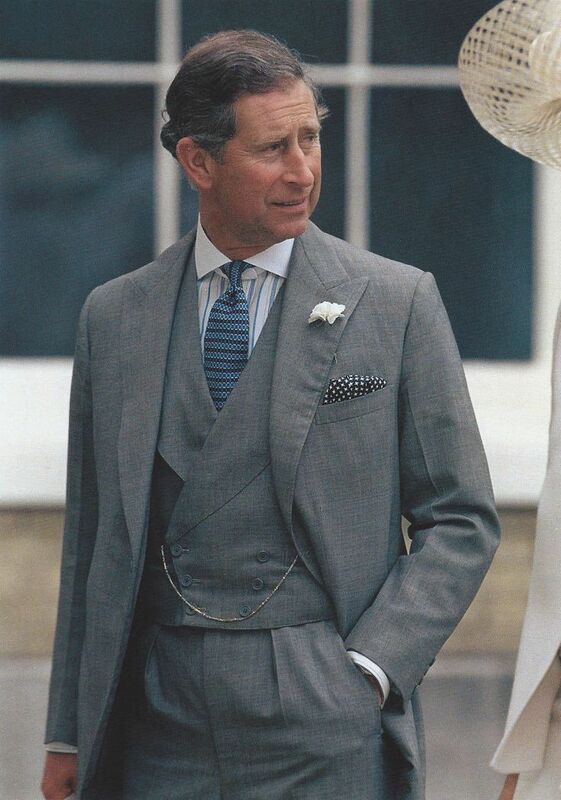 Someone have a pattern to cut a double breasted waistcoat in this style? Here's a draft from 1948. It should do the trick. 1932 Italian draft. Hope this helps. Edited by marco.ebasta, 11 January 2018 - 04:05 AM. Another one from the same book. Edited by marco.ebasta, 12 January 2018 - 01:16 AM. Send me your email address. I extracted the vest from the Mitchel System for you and can send it to you. Must say I like that style you are asking about, I just put in an order for a suit with double breasted waistcoat w/ peak lapels. 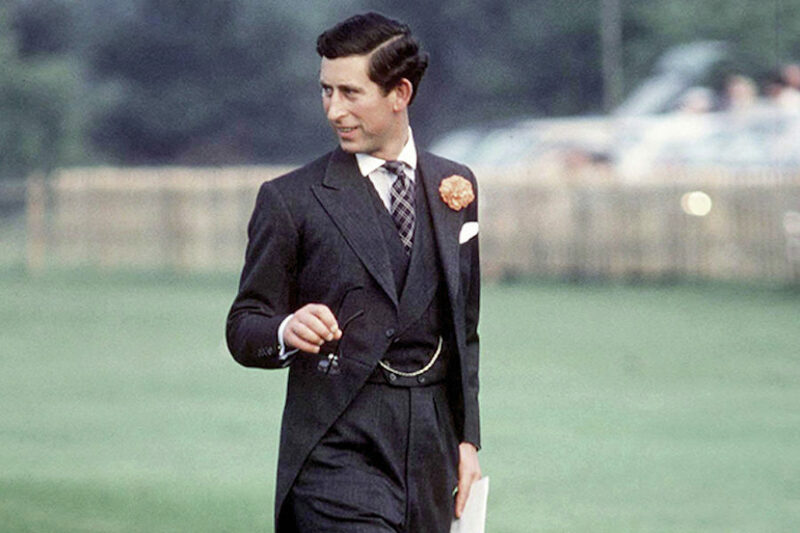 It seems so much more elegant than the double breasted waistcoats w/o peak lapels. I've been seeing a lot more double breasted waistcoats in lineups, I remember seeing some handsome looking ones in I think CIfonelli's first RTW suits lineup. It is a shame that so many pictures of wonderful waistcoat lapels keep the peaks hidden under the jacket, but I guess there is no getting around that.